***West Oak Hills*** gorgeous NEW Construction Home on pavement!!! 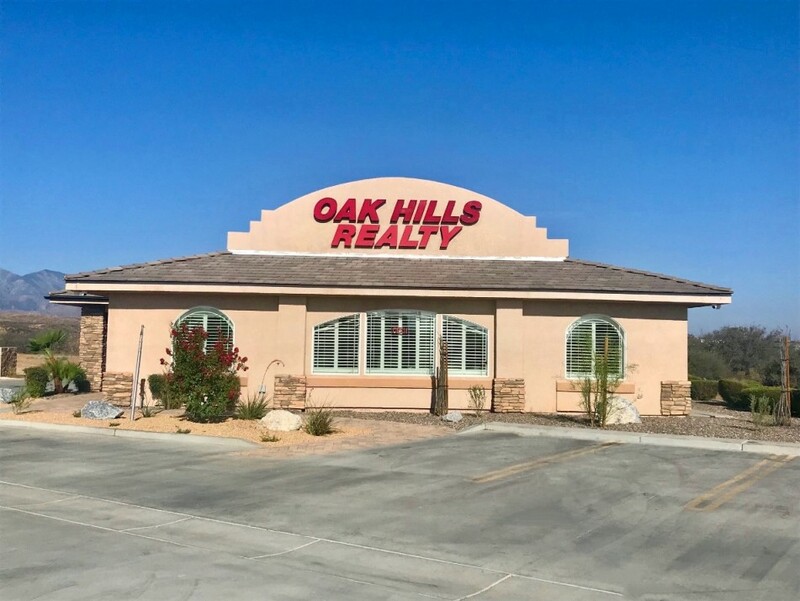 Located in the highly desirable area of West Oak Hills and Rolling Estates. This perfect location offers a magnificent view of the San Gabriel Mountains and beautiful sunsets. This home is in the accredited Snowline Unified School District and convenient to schools/shopping and easy access to the 15 freeway, it's perfect for the commuter. 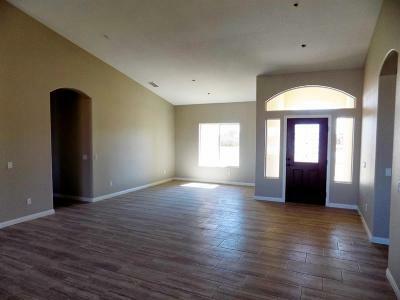 This custom-built open floor plan has 9 ft vaulted ceilings and 4 bedroom 3 bathrooms + bonus/den 2739 sq. ft and 1000 sq. ft 3 car garage. 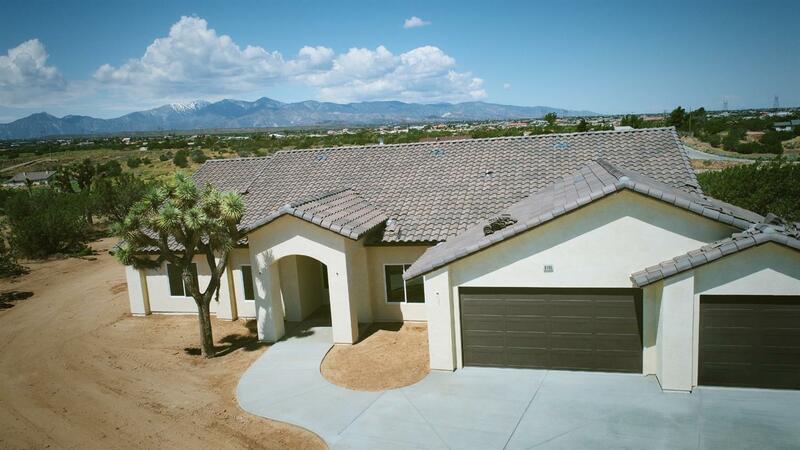 The custom features include, alder wood stained cabinets, custom tile flooring, master shower custom tile. beautiful granite counter-tops throughout, stainless appliances, covered patio, wood burning fireplace and much more. 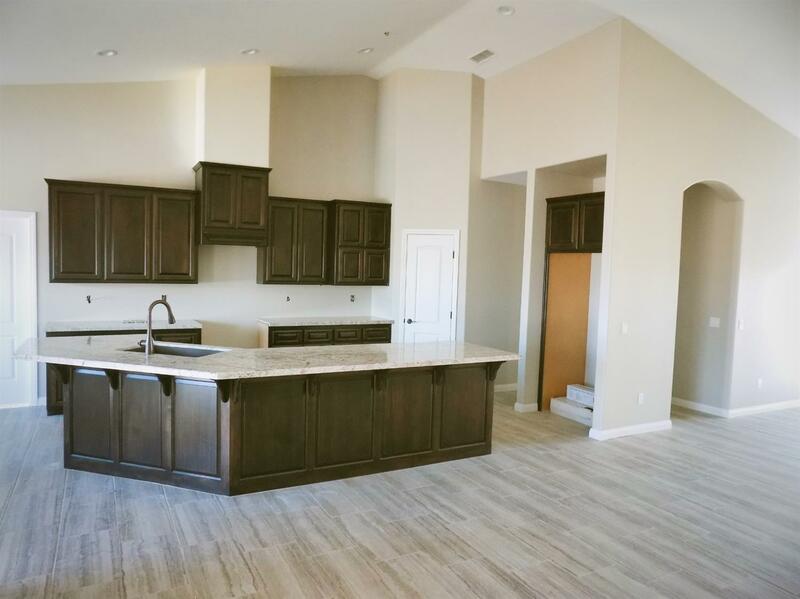 The spacious over-sized kitchen/dining area is absolutely perfect for entertaining. The builder has taken the hassles of building new construction and made it easy. Ready for some final touches and just move in. This is the perfect location and the perfect house. Directions: I-15 North Exit Main St. Go West To Baldy Mesa Go South (Left) To Mesquite Go East (Left) To Aster Go North (Left) To Sage East (Right) To Heartland Cir South (Right) Piq On West Side.